The Head Club boys hoody is ideal to wear during a warm-up or after a tiring match. 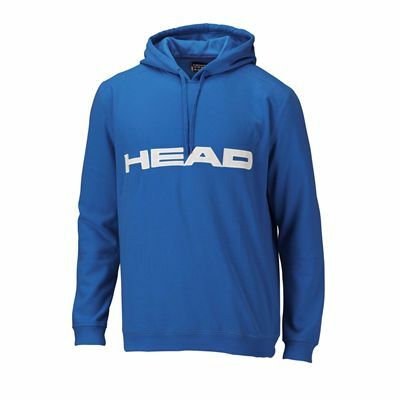 This cool and comfortable hoody features HEAD lettering on the front. Additionally, the hoody is made from 80% cotton and 20% polyester. for submitting product review about Head Club Boys Hoody.